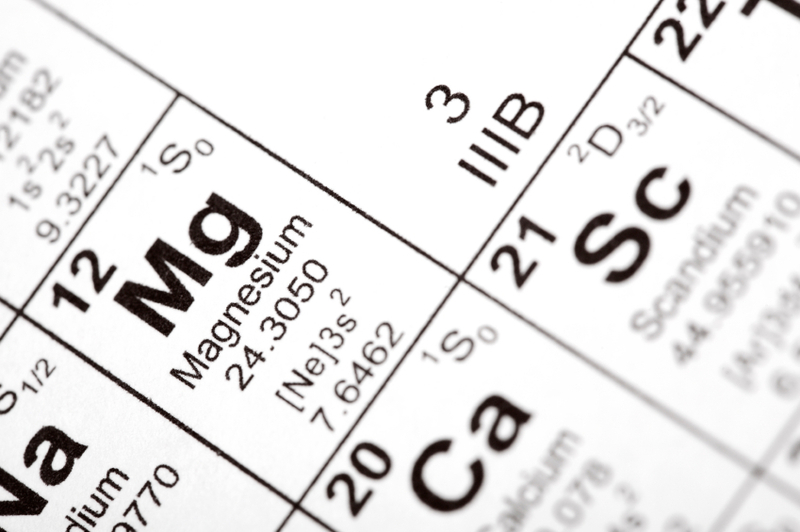 • Detoxification- Mg is crucial for the removal of toxic substances and heavy metals such as aluminium and lead. • Hypoglycaemia- Mg keeps insulin under control; without Mg episodes of low blood sugar can result. • Obstetrics and Gynaecology- Mg prevents Premenstrual Syndrome; prevents dysmenorrhea (cramping pain during menses); is important in the treatment of infertility; and alleviates premature contractions, preeclampsia, and eclampsia in pregnancy. Intravenous Mg is given in obstetrical wards for pregnancy-induced hypertension and to lessen the risk of cerebral palsy and Sudden Infant Death Syndrome (SIDS). Mg should be a required supplement for pregnant mothers. ****Material excerpted from Dean, Carolyn. The Miracle of Magnesium (2003 Ballantine Books: New York, NY), 2003. pp. 5-7. ****Dr. Carolyn Dean is an acknowledged authority in both conventional and alternative medicine. As the well-known author of The Miracle of Magnesium, she is an expert in recognising and treating the dozens of conditions caused by magnesium deficiency.